Equipping and rebuilding schools in Nepal destroyed by the 2014 earthquake. 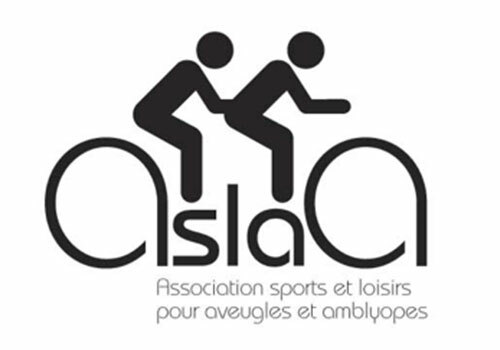 Purchasing handisport tandem equipment for the Sport and Leisure Association for the Blind and Amblyopes(ASLAA). 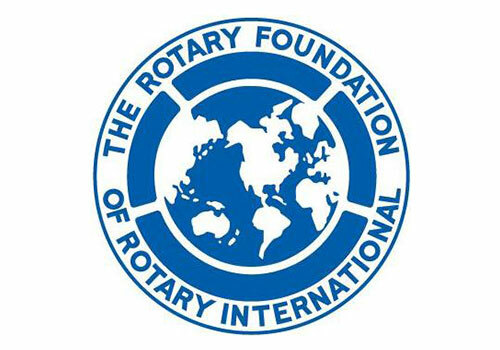 Supporting the Rotary Foundation, which has been active for 100 years and has enabled the near eradication of polio worldwide, as well as, the funding of some of the largest school exchange programs in the world. The Rotary Foundation supports actions in many diverse areas such as woman’s and children’s healthcare, education, the fight against diseases, clean water supply and world peace.